Main Street Sports Bar in Hutchinson and Glencoe has a full menu for dine in, carry out and delivery. 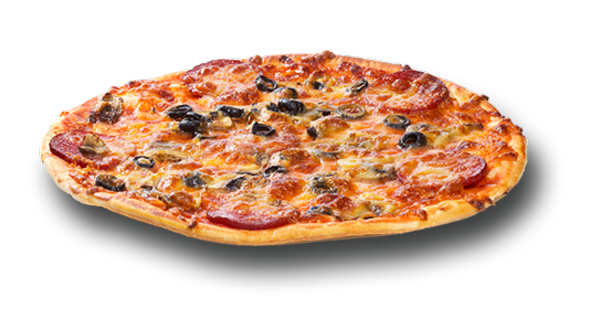 We offer 20 different types of pizza. Great appetizers, salads, and sandwiches too. There’s something for everyone at MSSB! Main Street Sports Bar is a casual American restaurant and bar. It’s a great place to gather with family and friends. From live music to specials, there’s always something great happening at Main Street Sports Bar.